J. Gilbert’s holiday specials will be available during regular restaurant hours, Feb. 10 – 13, and during extended dinner service from 3 p.m. – 10 p.m. on Valentine’s Day. For details and reservation information, please call J. Gilbert’s at (913) 642-8070. 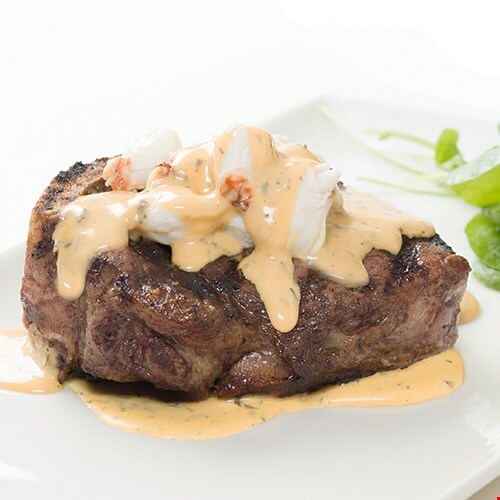 J. Gilbert’s Wood-Fired Steaks & Seafood is an upscale restaurant in Overland Park, Kansas, known for its impeccable service, cozy bar scene and quality cuts of beef and seafood preparations. While competing in the fine dining category, J. Gilbert’s has carved a unique niche in offering an upscale experience with down-to-earth value — where dishes always include sides. The restaurant’s wood-fired grill lends unrivaled flavor to menu selections, adding authenticity to its exceptional steakhouse experience. Hours of operation are Monday through Thursday, 4 – 10 p.m., Friday and Saturday, 4 – 10:30 p.m. and Sunday, 4 – 9 p.m. For additional information, call (913) 642-8070, visit www.jgilberts.com or “like” J. Gilbert’s on Facebook at www.facebook.com/JGilbertsOP.